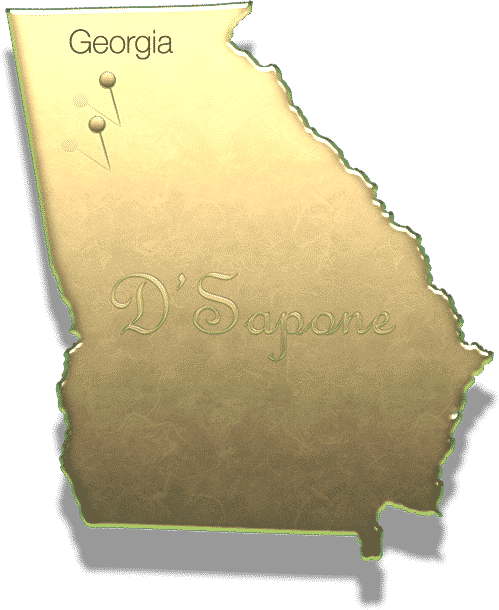 Our artists deliver the best natural stone restoration service in Atlanta. Natural stone, such as slate, marble, granite and travertine, delivers a classy look for homes and buildings. It will keep its durability and appealing look, only if maintained with the correct products. Our Atlanta artists clean, seal and polish stone at a sanitized level. 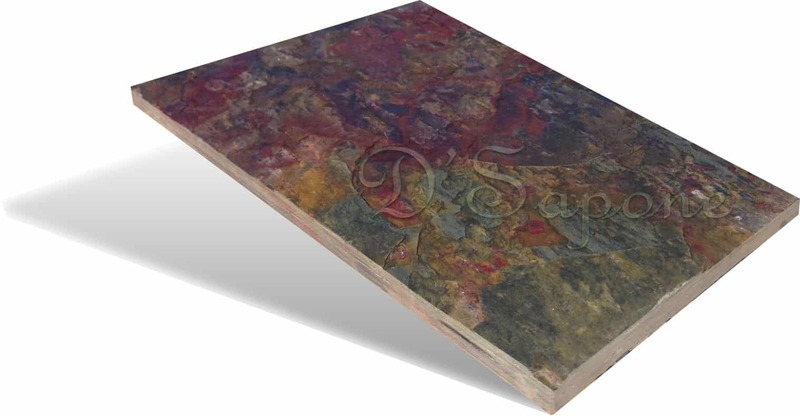 Educate yourself on your natural stone given below.. 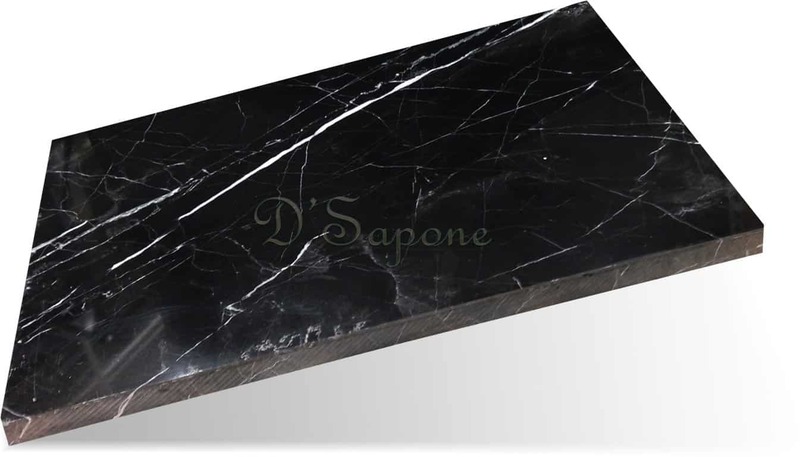 Slate is one of the beautiful natural stones with different colors. It renders a glamorous aspect for the patio of home or any business, only if sealed with high quality sealers. Our powerful sealers achieve that look your slate stone deserves. Marble stone is very popular for homes owing to its durability. We protect marble with pFOkUS®’ sealers, preventing the stone from staining and etching for a lifetime. You will be surprised at a glance of your stone, once we polish it. Travertine. Natural stone restoration service in Atlanta. 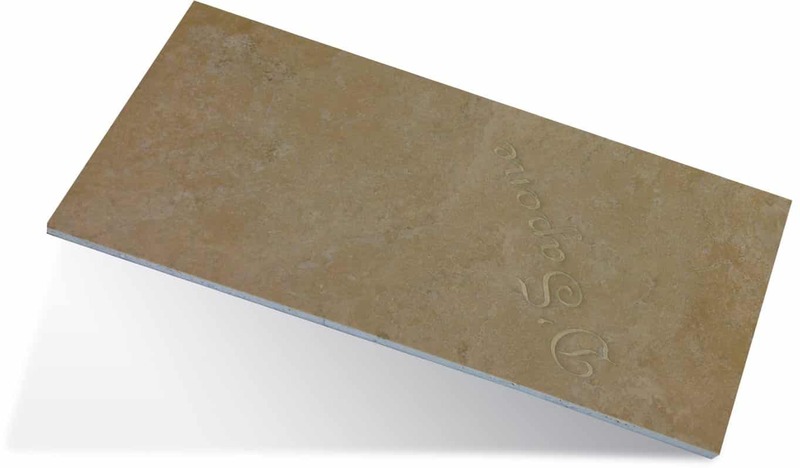 Travertine is a beautiful natural stone, adding a touch of nature to the interior and exterior of your home. This stone needs the correct care, else it will be nothing short of a burden. Our artists perform the best natural stone restoration service in Atlanta, such as cleaning, polishing, honing and sealing to make it look new. 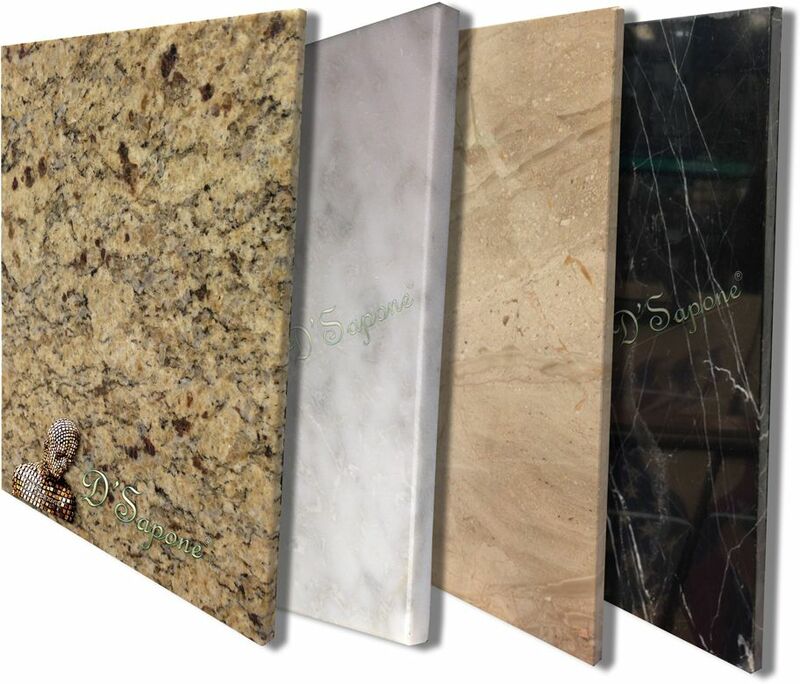 Granite is especially famous for countertops, as it is a very durable stone. Just opposite to other natural stone, granite is not acid sensitive, but still it needs the same maintenance as marble, slate and travertine.